Eminem new album Revival is only days away and now we know that Ed Sheeran, Beyonce, and Alicia Keys are featured. 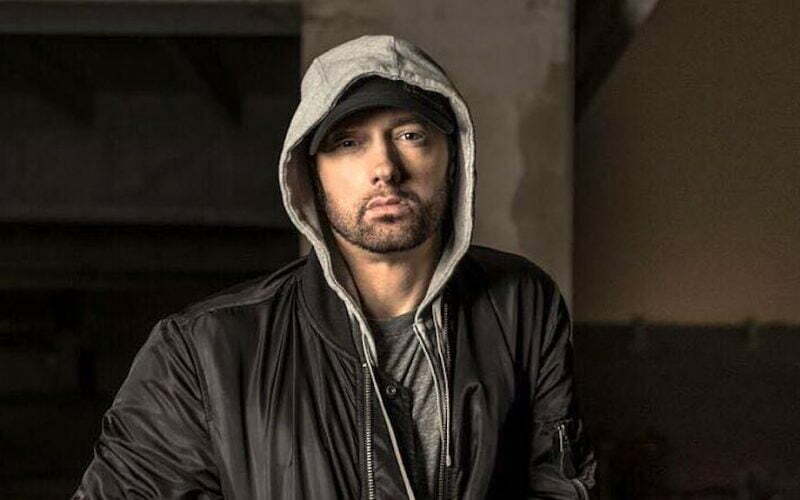 Eminem has a bunch of solo singles on the album and after watching his BET Hip Hop Awards Cypher we are anxious to hear all these new solo records. The Detroit rapper has been teasing the new album for the past two months starting with some ads about medication. The album will be released on streaming services like Apple Music and Spotify on December 15th.